To even further extend the scope of our product portfolio beyond large enterprises, we have developed our entry-level unmanaged switch product line for emerging organizations looking to build their first unified communications network. ATOP certified by DNV.GL (formerly KEMA) for EHG9508 EHG9512 Series Industrial Managed Gigabit Switch Series. 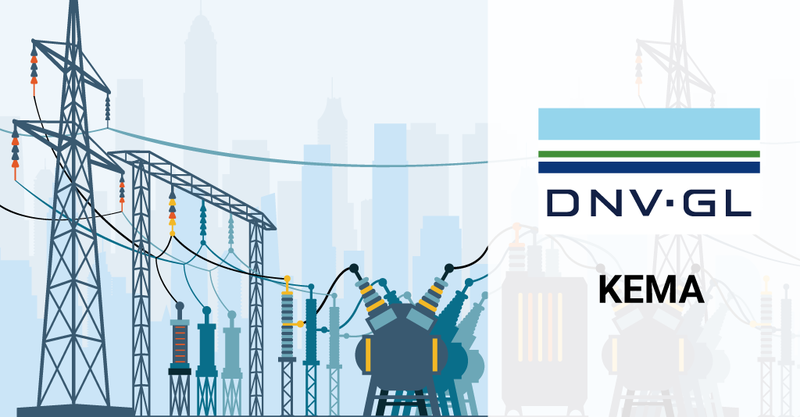 ATOP receives IEC 61850 Certification from DNV.GL (former KEMA) for EHG9508 and EHG9512 Series Industrial Managed Gigabit Switch Series. In continuation with its emphasis on safety and sustainability, ATOP has been awarded a functional certificate by DNV.GL (former KEMA) for its industrial environments such as substations ready, Industrial Managed Gigabit Switches, EHG9508 and EHG9512. These highly reliable series of switches are developed in ATOP’s state of the art production facilities to meet the IEC61850communication standard for the smart grid, including electrical substation automation systems. It also supports the transmission of GOOSE messages used for fast communication between IEDs. Designed to be used in core power utilities, ATOP’s EHG9508/EHG9512 Series were tested on various stringent parameters like VLAN function (identifiers), QoS function (QoS), Network recovery performance and booting time. 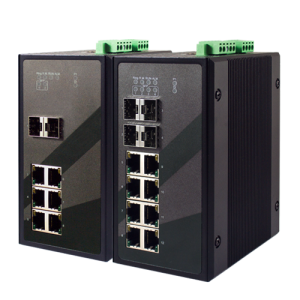 The switches equip up to 8 10/100/1000 BASE-T(X) ports and 4 1000 BASE-X SFP ports. IEEE1588v2 Precision Time Protocol provides nanosecond accuracy while acting as Hardware-based E2E Transparent clock and Software Boundary Clock.